It's easy to order your custom planters, benches and storage units quickly and safely at IFD. Our wood and steel planters, benches and garbage enclosures are made locally in-house at our Long Island City production house. Because we see the project from idea to implementation, we have a guaranteed head start over our competitors. Our concrete planters are made locally on Long Island. 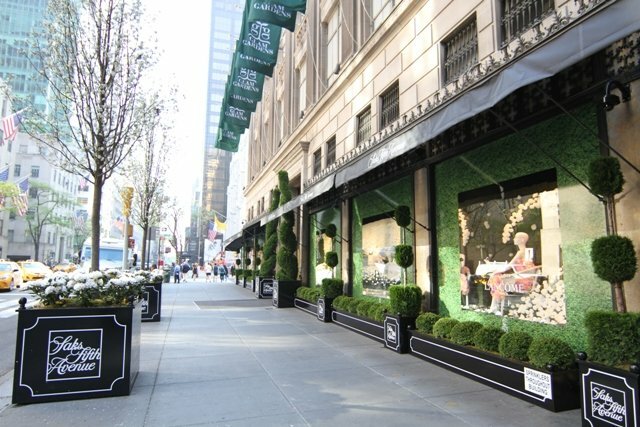 You can see our custom work outside Bloomingdale's, Saks, Armani and buildings throughout the East Coast.